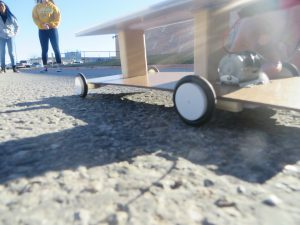 Understanding solar, renewable energy, and high-tech devices are important for our future generations. 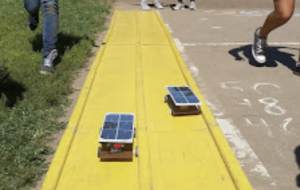 Solar Austin teaches students about solar by conducting events and classes where students can learn the basics of solar while assembling solar car kits and testing the cars outside. 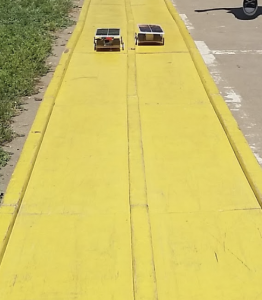 In order to expand access to solar-related education supplies and materials, the Solar Austin Education program partners with local school districts to teach K-12 students the science and benefits of solar power. 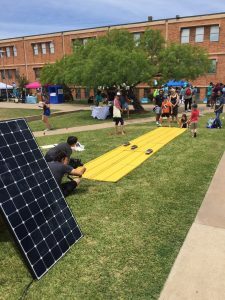 You can also find us at Earth Day, the Solar Austin Summer Solstice Celebration and other solar-themed community events. Interested in volunteering or partnering with our education program?